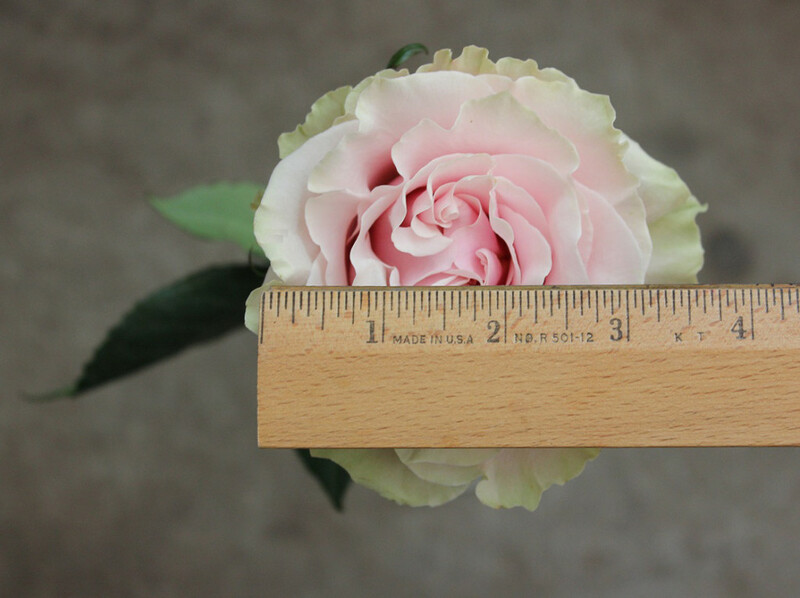 Pink Mondial opens to about 3.5 inches in diameter. 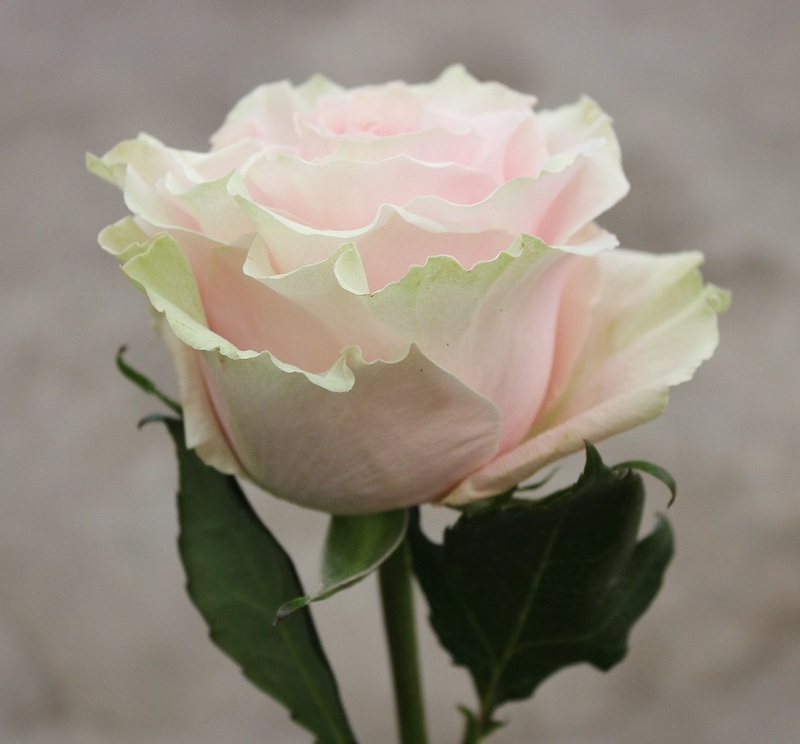 The petals range from blush to pink with outer light green edged petals. 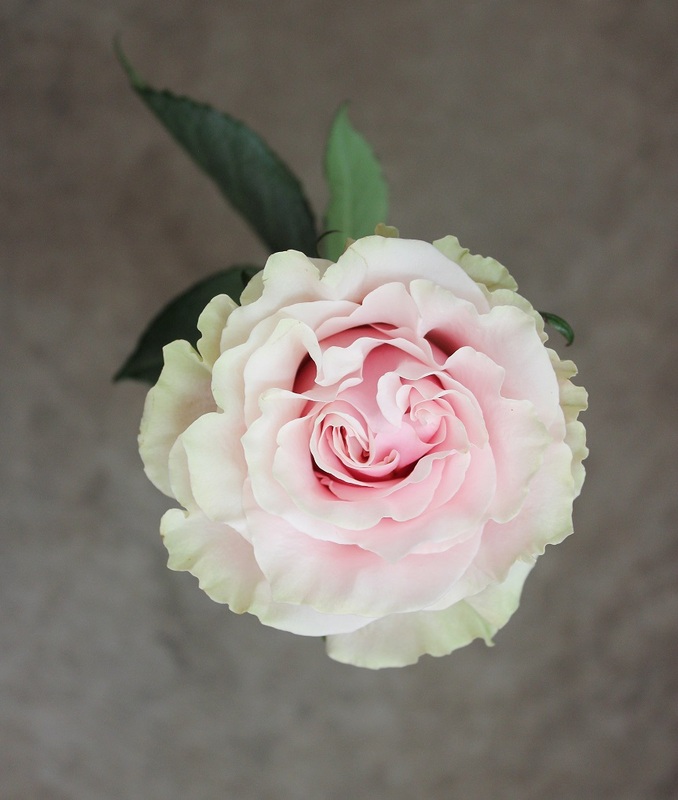 Pink Mondial contains a slight fragrance with few thorns. If you would like the variety with the ‘ruffled’ edge please ask your sales rep to buy the Eco or Mystic variety.